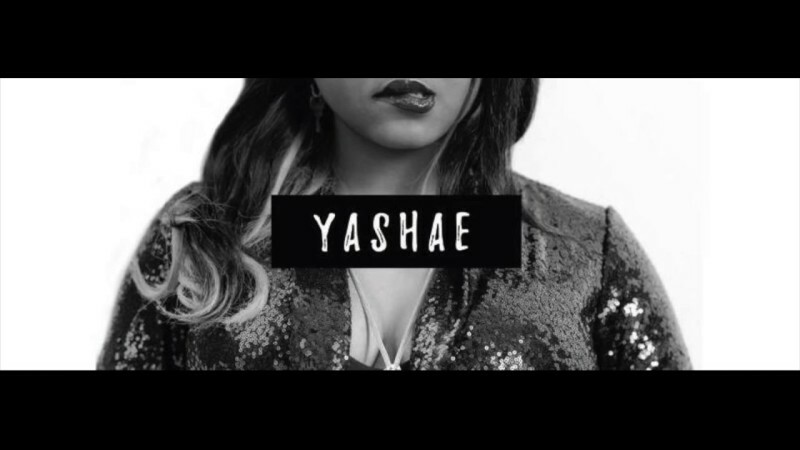 Born and bred in the cool mountains of Jamaica, Yashae is a singer-songwriter who is aiming to spellbind people with her sultry sound and refreshing take on Urban music. Her lyrics and musical style are reflective of her Caribbean roots, and she embraces and incorporates Hip Hop elements into her compositions to create a rich and dynamic sound. Being raised by music fanatics enabled Yashae to proactively work on her artistry; she started penning songs from as early as seven years old. A former competitive Indian dancer and a staple in local pageants, she used the confidence gained from often being on stage to augment her vocal delivery and strengthen her performing skills. She was recently deemed ‘an indie artist on the rise’ by Canadian Music Week and was featured on Jamaicansmusic.com and under the ‘Music We Love’ section of Caribbean-Urban publication, L3 Magazine. 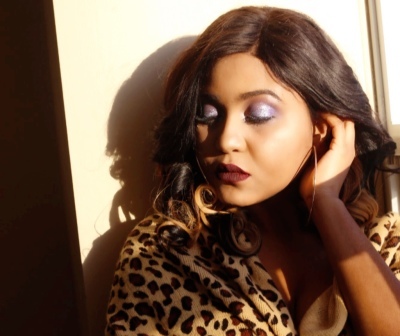 Despite being offered several opportunities to study at some of the world’s most renowned institutions, Yashae remains steadfast in her pursuit to take her music to the masses. Fresh from recording her debut EP “LOVE OASIS”, the Jamaican songstress is actively making her mark. © 2019 By Vision & Vitality Ent.